I was looking to get cereals at NTUC Fairprice one day, and my friend brought up something interesting about the placement of brands on the shelves. NTUC Fairprice has strategically positioned their home brands of cereals at the eye level of the Cereal shelf section, despite it being the cheapest products among all other cereals. As a shopper, I don’t know if you’ve noticed that retailers tend to reserve the upper shelves for top brands (typically the most profitable products), while reserving the lower shelves for cheaper products. I started reading up about the world of science in Visual Merchandising and Shelf placement. This is where the products actually receive little attention by shoppers because, hey, Asians are not generally tall people and it takes physical effort on the shopper to look up the top of the shelves. * FYI: Only light product should be placed here to prevent possible injuries. THIS IS WHERE IT SELLS BEST (FOR ADULTS). Products receive 35% greater attention than those at lower shelves. It is perfect for placing products with high profit margin. THIS IS WHERE IT SELLS BEST (FOR KIDS). 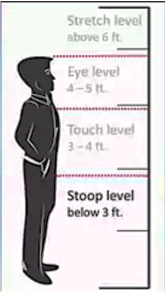 Children more likely to request parents to buy items placed at children’s eye level. If you’ve wondered why some candies are placed at lower shelves level, retailers are precisely targeting children, not really your sweet tooth. 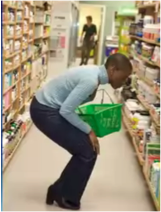 Shoppers do not like to bend down to get items on shelves, particularly so for elderly and disabled people. This is also not within the shoppers’ field of vision when they walk through the store. Lower margin merchandise find its place here. Heavier products are also placed here for safety reasons. 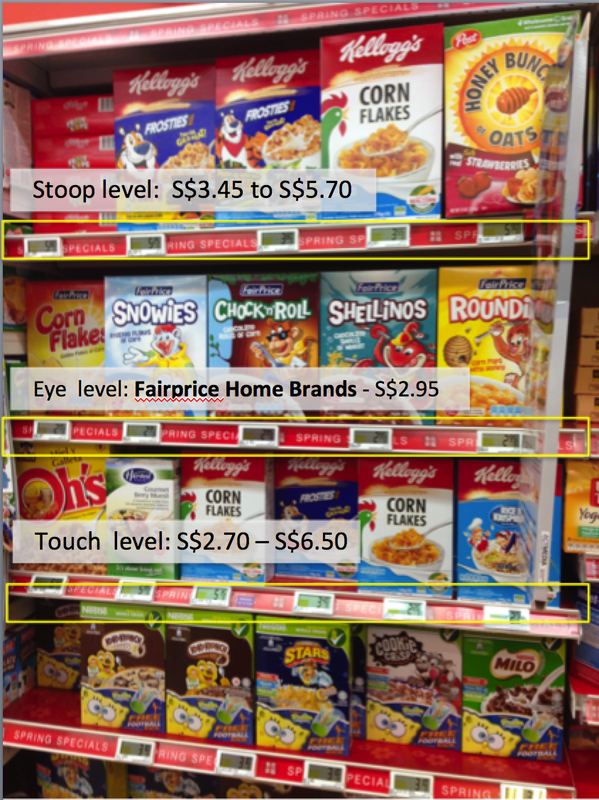 Typically In this case, NTUC Fairprice has reserved the Eye Level shelves to market their own Fairprice home brand cereals, above other premium brands. They have overruled the fact that premium brands pay for upper shelves, and are instead using the Eye level space to promote their home brands. Brands placed in higher shelf at eye level are evaIuated better than brands placed at lower shelves, irrespective of actual brand. Shoppers have learnt over time, that retailers reserve top position on shelves to top brands. Placing products in upper shelf zones influence shoppers’ product evaluation. Reference: Ebster, C. & Garaus, M. (2015): Store Design and Visual Merchandising (2nd ed.). New York: Business Expert Press. Uncovering Life and Design: The Good & The Ugly.